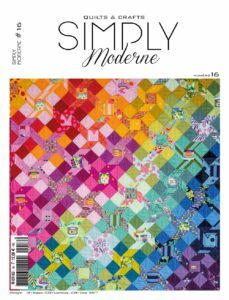 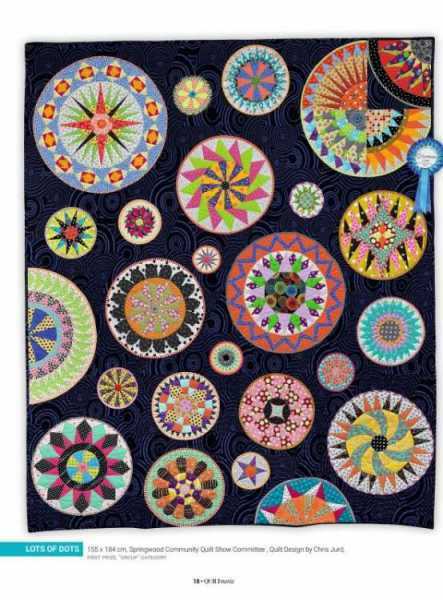 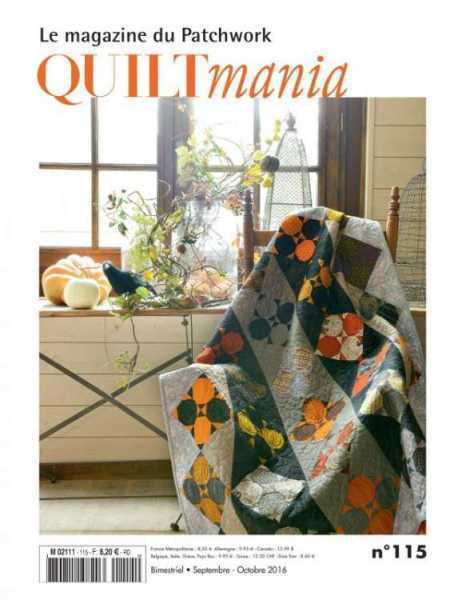 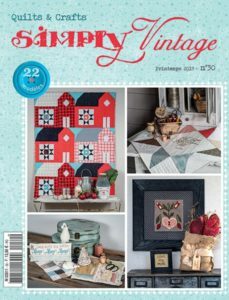 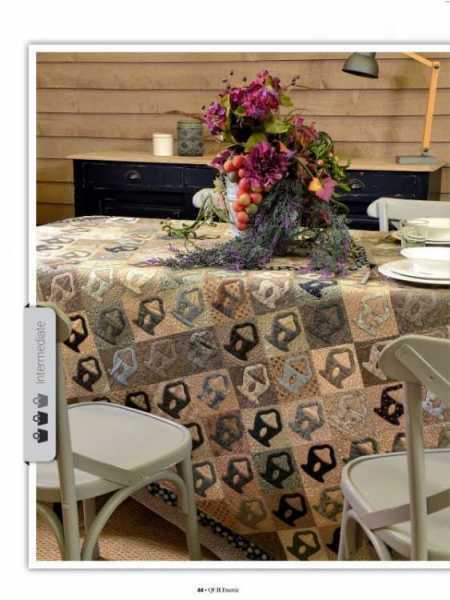 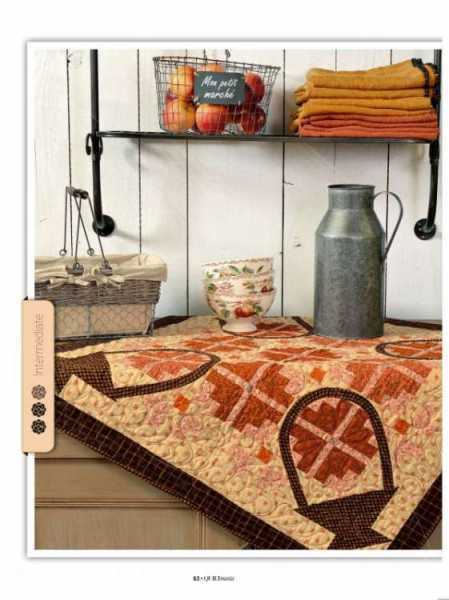 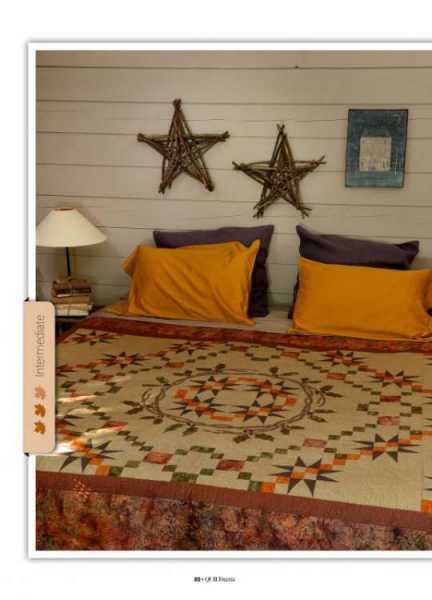 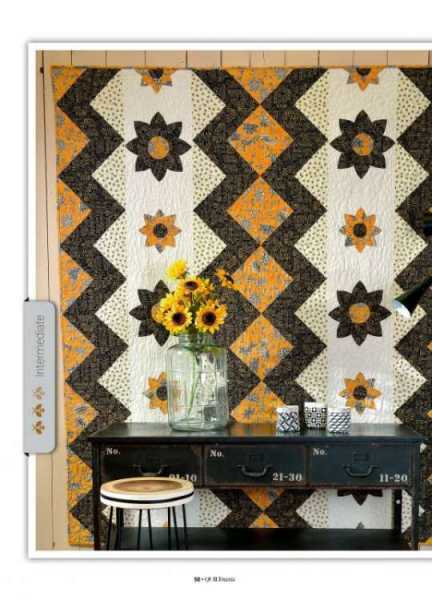 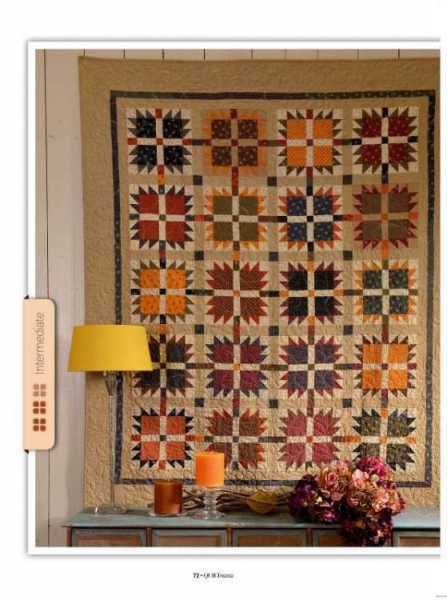 The magazine Quiltmania of september-october 2016 is full of colors and inspirations. 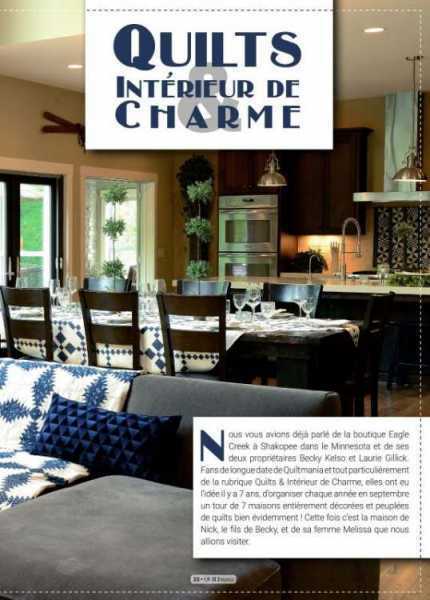 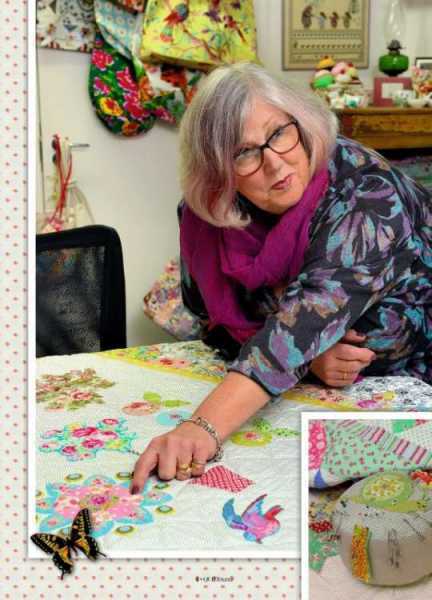 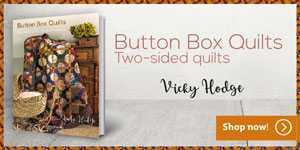 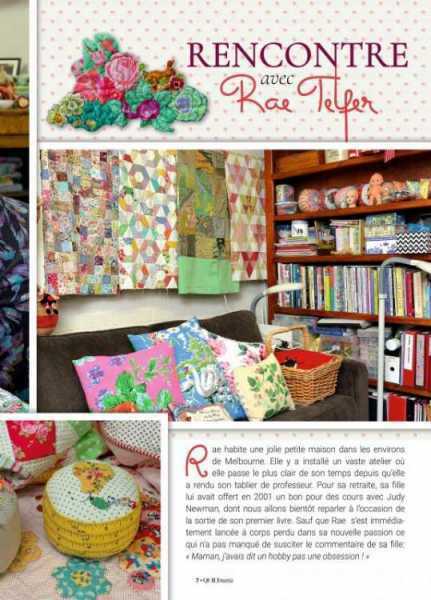 Meet Rae Telfer, a woman with creativity without boundaries, and come visit Nick and Melissa’s home mixing ancient quilts and modern atmosphere thanks to Quilts and charming home. 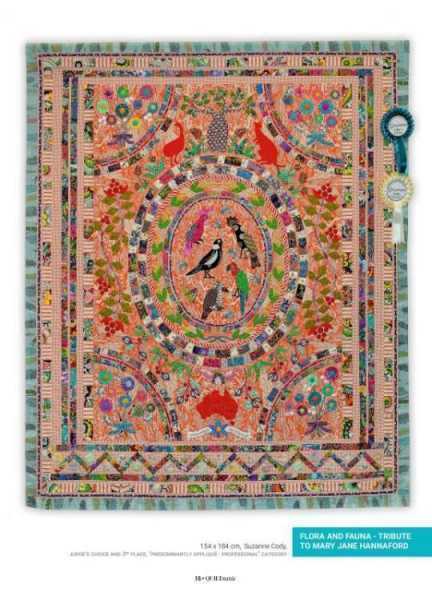 Historical Quilts: attend the born of a beauty from the past thanks to the British Quilters’ Guild. 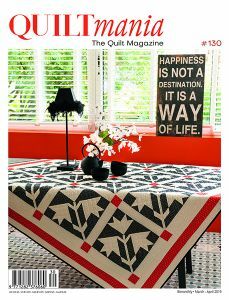 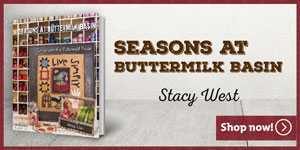 Part C of the Mystery Quilt is waiting for you as well as 6 other projects with their patterns. 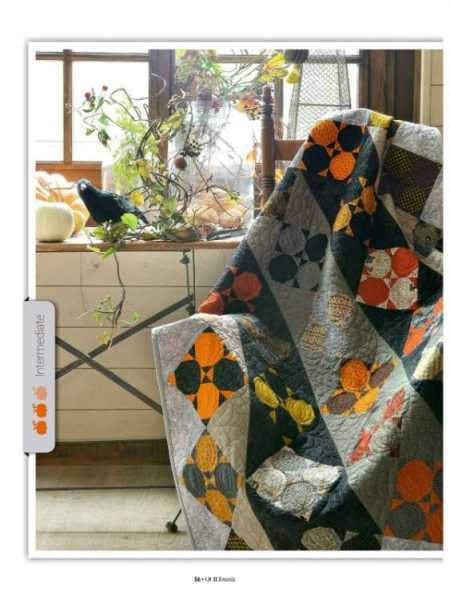 Travel thanks to the best pictures taken at the Sydney Quilt Show.